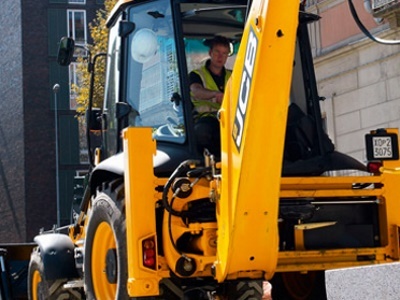 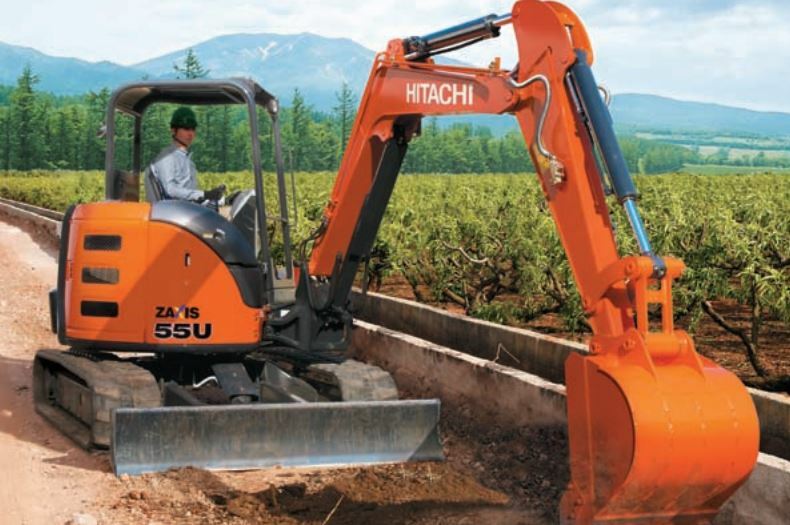 A reliable hydraulic Excavator that comes with a variety of boom/stick options. 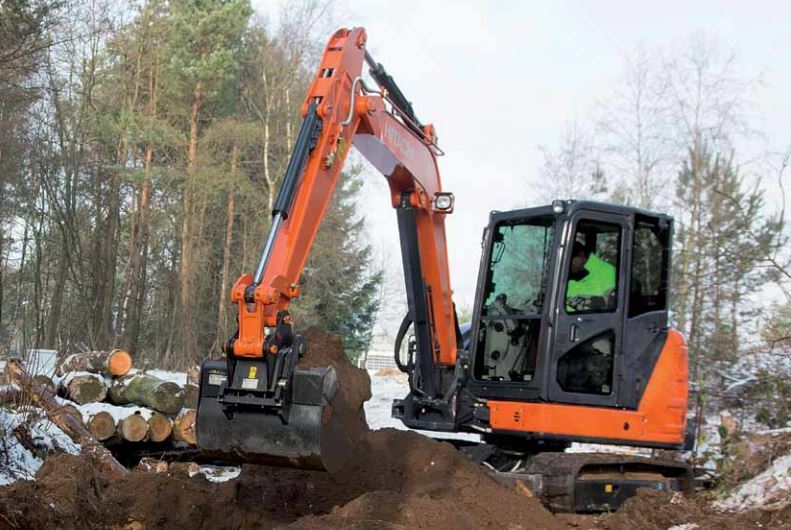 Perfect for, Digging , material handling, forestry work, demolition and much more. 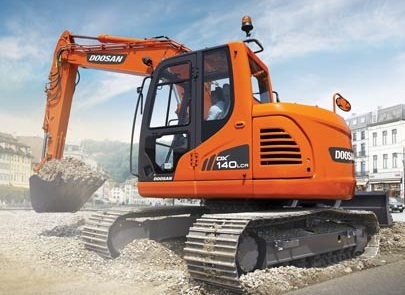 its high torque engine coupled with its high grip tracks allows for easy traversing over rough terrain and hills.